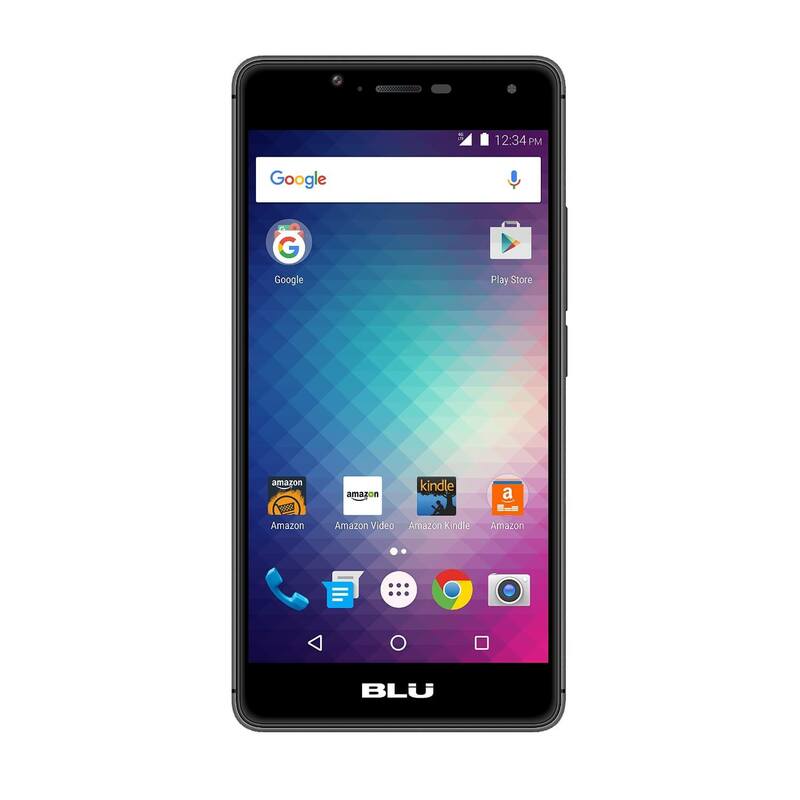 Today's Deal is on the BLU R1 HD. This exclusive to Amazon phone has 2GB of RAM and 16GB of storage and is just $59.99. A great starter phone.